This was a very beautiful and complex project to execute. 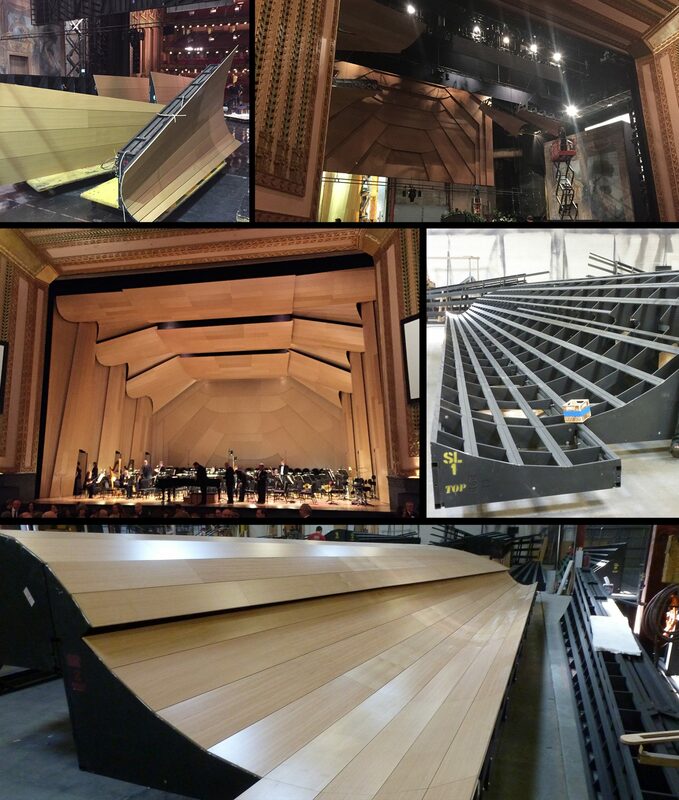 We had to engineer a backing structure for the audience facing oak veneer panels. Watch the video to see it being assembled for the first time.